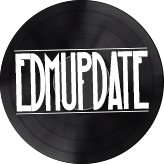 Over the last six months European clubbers have turned heads en-mass and embraced a new, highly purified, ultra-refined order of trance. Solarstone’s crusade against trend-driven change in the genre has resonated deep, with tens of thousands rallying under the #PureTrance flag. 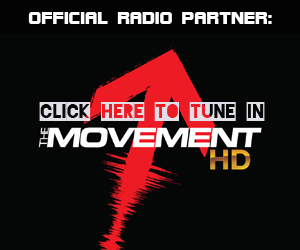 Launched to rapturous response at lastyear’s Amsterdam Dance Event the movement is now poised to cross the Atlantic. 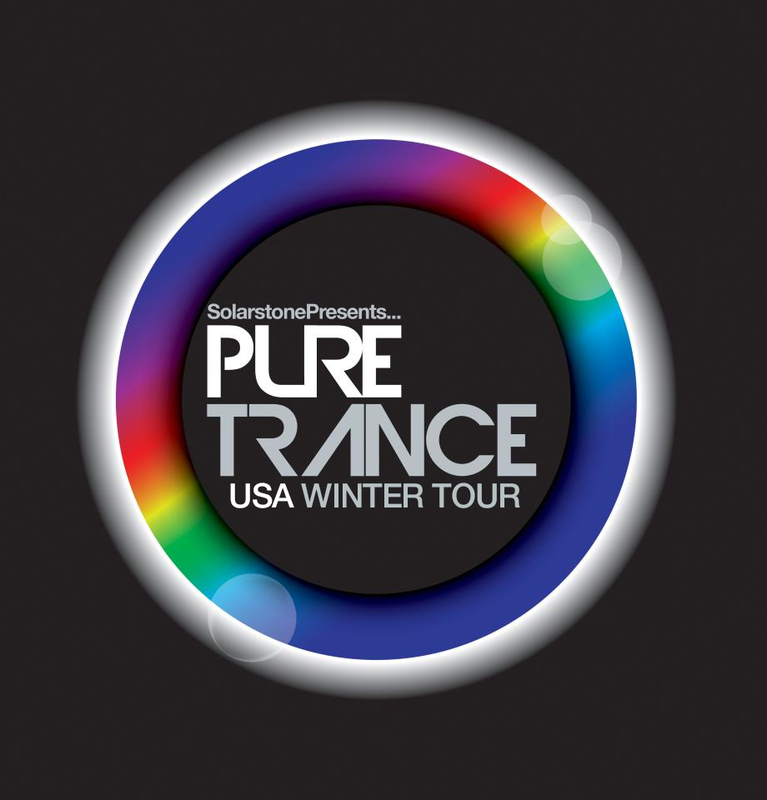 Next month the ambassador of true trance is set to embark on his first U.S. Winter Tour. Prepare to witness the strength of Pure Trance! Stop One on this expo tour will be (where else but!) New York City, where on Feb 23rd Solarstone will be making The Big Apple feel just that bit bigger. Pachita in midtown will host the event where Richard will lay down 3hrs of Pure Trance at Pacha’s club-within-a-club. From there it’s a hop, skip and giant leap over to the West Coast for a deuce of dates. On the night of March 7th its legendary San Fran nitespot Ruby Skye that’ll have its foundations shaken by the force of pure, driven trance. Richard will be expanding the P.T. clan and bringing fellow synth-slinger Giuseppe Ottaviani along with him. Just 24hrs later it’ll be LA’s turn for the same treatment. The Exchange club in downtown is the setting for Awakenings, who’ll be hosting up a storm for Solarstone Pres. Pure Trance. Next in line will be the newly opened Aston Manor in Seattle, WA, where on Friday March 22nd Richard and Giuseppe will be joined by PureTrance-ologist/underground legend Thomas Datt. Just 24hrs later the tour reaches its terminus stop. March 23rd sees the spectacular grand finale take place against the balmy backdrop of Miami’s 2013 Winter Music Conference. Roomservice in South Beach will usher in Rich and a full compliment of Pure Trance DJ envoys, including overlord John 00 Fleming, West Coast doyen Kristina Sky and Italian maestro Giuseppe Ottaviani. If you’re near a major US metropolis and want to find out exactly how trance should sound, there’s no better opportunity than this. Full dates and details are below. 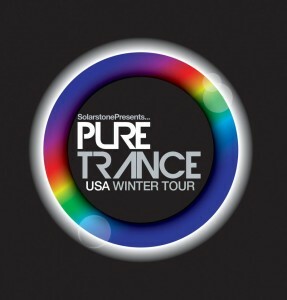 * PureTrance events will roll out worldwide throughout 2013, including dates in The Netherlands, Finland, UK, Ireland, Canada and other territories.